host was very friendly and helpful. first day we had a room with a little sea view. 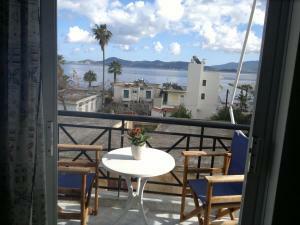 but in our second day they offered us to change our room with a room which has 2 balconies and wonderful sea view. it was a very kindly thought. and host always ask us if we need anything so great host and perfect place to stay. also in the room there were many kitchen equipments. the nearest beach and markets are 10 min on foot. when we said that we are Turkish, the host tried to speak us in Turkish it was a nice gesture. 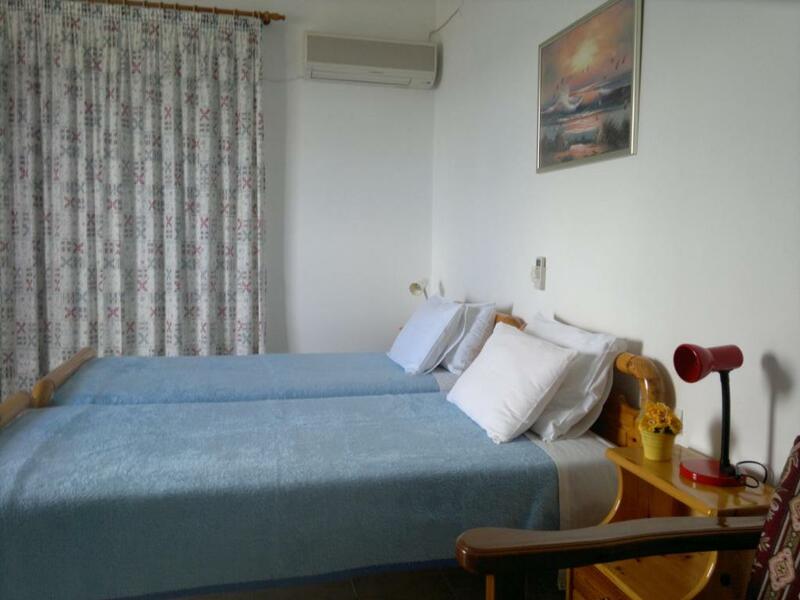 Clean,nice studio,weel equipt,all you need,perfect sea view, It's close to everything,shops ,tavern,perfect location,Value for money We spend a wonderful time and we will definitly recommend to all our friends. special thanks to ,my new friend Maritsa. Very nice place for family vacations! We are coming here second time and like it. It is a quiet location and walk-distance beach, shop, restaurants, etc. 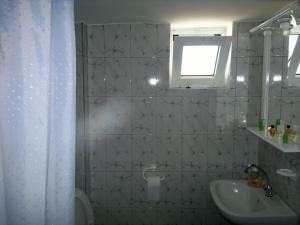 Moreover, very friendly and helpful owner. Good value for money, super polite staff, super clean, good location. Η καθαριότητα,η άνεση του δωματίου, η θέα,η εξυπηρέτηση κ.α. Чистый номер, доброжелательные хозяева, своевременная уборка. Есть лифт. Грамотно расположенный и хорошо работающий кондиционер, тент от солнца на балконе. Достаточно близко до пляжа, магазинов, кафе. Μεγαλο ανετο διαμερισμα ευρυχωρο και πολυ καθαρο...τα κρεβατια μαλακα αναπαυτικα ...το μπανιο επισης πολυ ανετο οπως και η κουζινα. Ładnie i czysto, łazienka duża pokój przestrzenny balkon że stolikiem i fotelami. Ładny widok z pokoju z widokiem na morze. Υπηρχε ανεση χωρου στο δωματιο, υπηρχε μεγαλη ντουλαπα, οπως επισης και απαραιτητος εξοπλισμος για τη κουζινα και σχετικα μεγαλο ψυγειο. Το προσωπικο ηταν πολυ ευγενικο και ανταποκρινοταν αμεσα οταν κατι του ζητουσαμε. 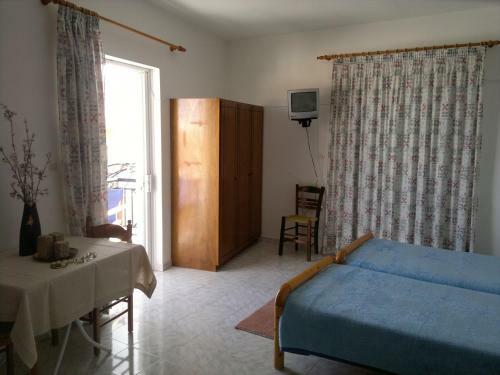 Lock in a great price for Studios Nikos – rated 8.7 by recent guests! Studios Nikos is located 150 feet away from the port of Methana and the sea, and offers self-catering accommodations with private, furnished balconies overlooking the sea. Free Wi-Fi access is available in the common areas. Studios at Nikos will provide you with a flat-screen TV and air conditioning. 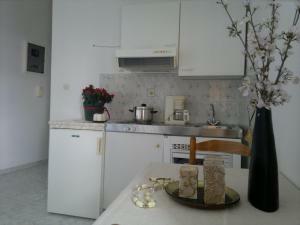 There is a dining table and a kitchenette equipped with a refrigerator, cooking rings and kitchenware. Each unit has its own bathroom with towels and bathtub or shower. 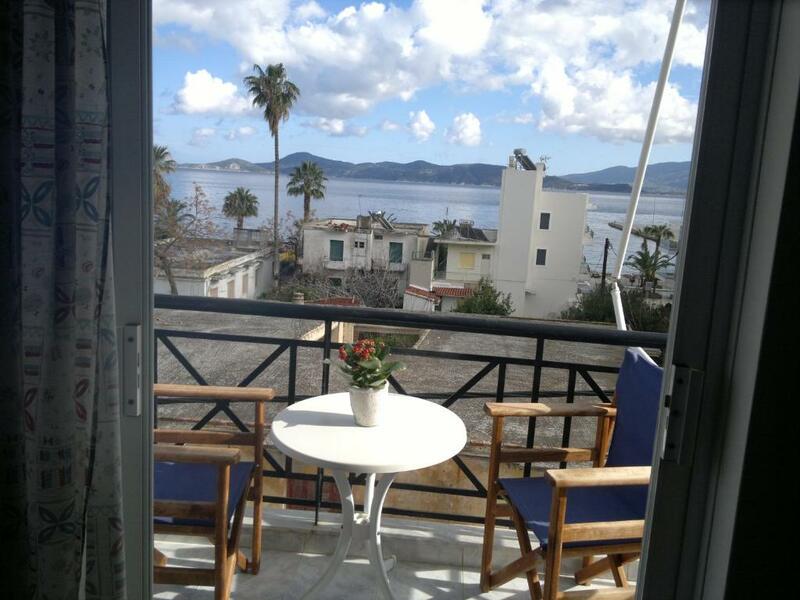 In the center of Methana, you will find seaside taverns, cafes and mini markets. 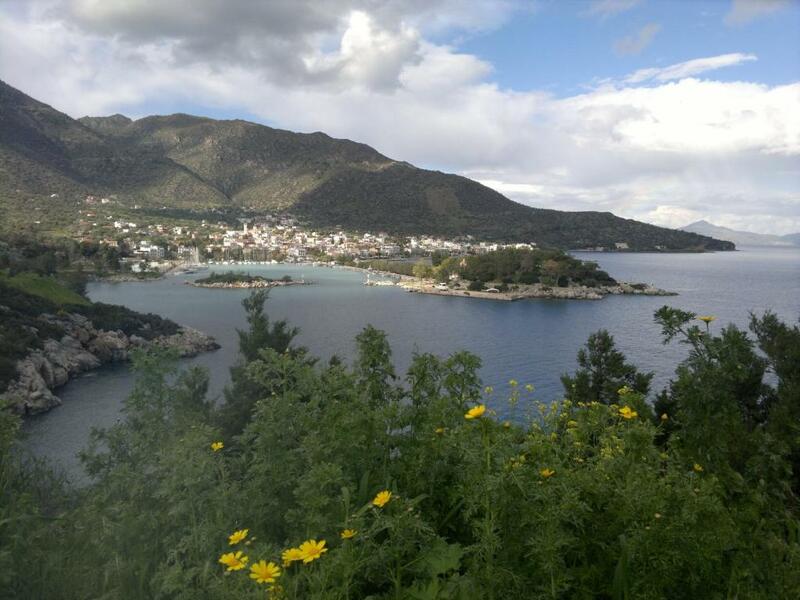 The harbor of Methana connects to the island of Poros, while at 25 mi you can visit the ancient theater of Epidavros. Free parking is possible near the premises. 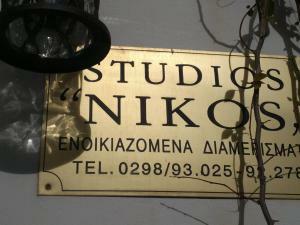 When would you like to stay at Studios Nikos? 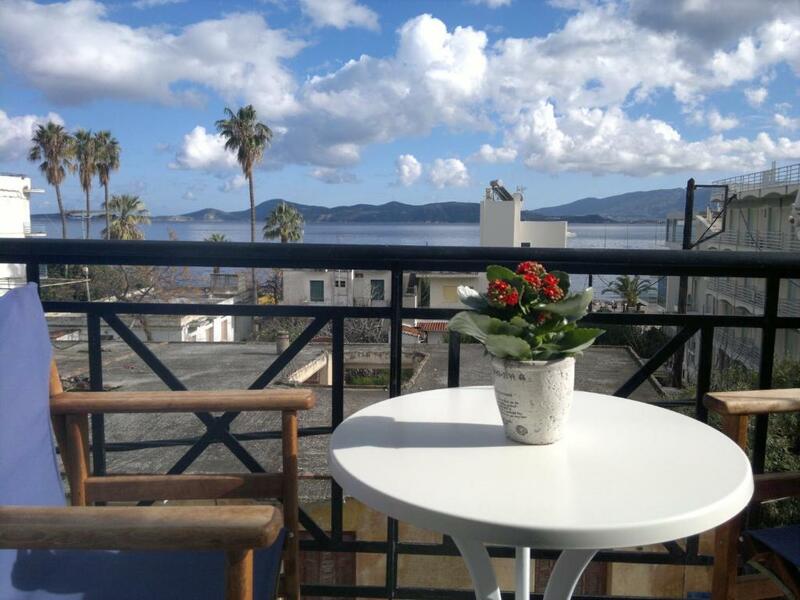 Offering mountain and sea views, this air-conditioned studio opens to a furnished balcony. It features a flat-screen TV and a kitchenette with cooking hobs and dining area. House Rules Studios Nikos takes special requests – add in the next step! Please note that extra beds can be provided upon request and at extra charge. 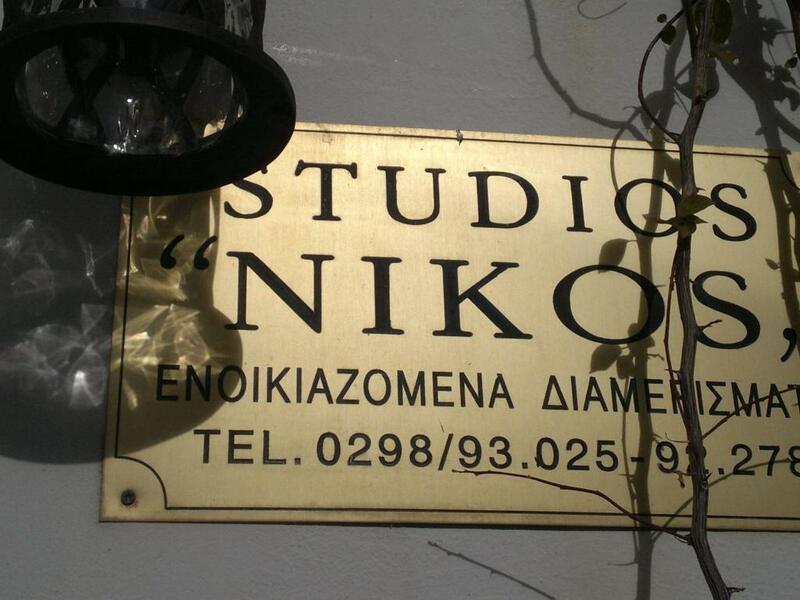 Please inform Studios Nikos of your expected arrival time in advance. You can use the Special Requests box when booking, or contact the property directly using the contact details in your confirmation. It was a bit noisy in the morning but one can deal with it. none, wifi not every day. The hostess did not sent a cleaner in our flat at all throughout the whole of our stay.she asked us to clean the floor and the flat ourselves. She took 3 days to give us bath towels. She complaint for using the kitchen facilities although it was self catering. She was not happy of having an extra guest although I paid the extra amount of money required. She was also not happy of us using toilet paper from the facilities. She expected us to be eating out and having our own toilet tissue. We left 2 days earlier. I paid the full amount but the service was non existing! It was horrible. I paid for a service I never received.